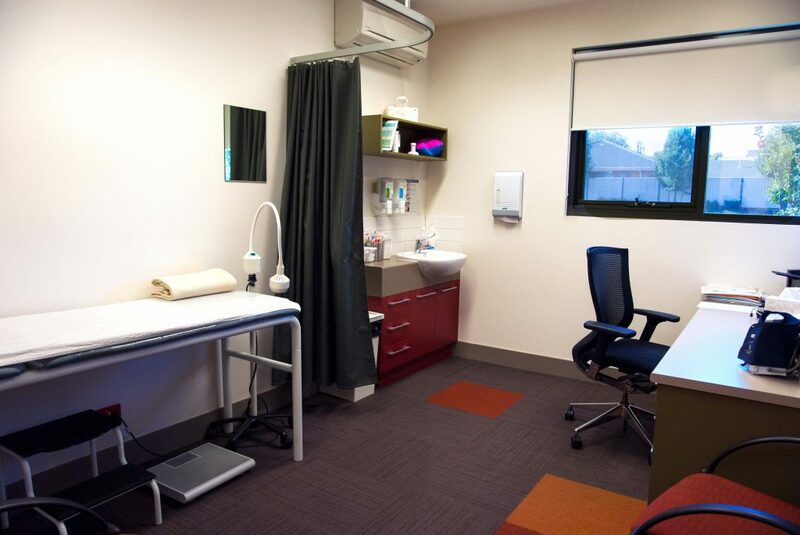 We are driven to provide each and every patient with an exceptional health care experience through unsurpassed quality, compassionate, dedicated professionals and easy access to Cardinia community. Our multicultural team of male and female doctors provide dedicated service in all areas of general medical care, with a particular focus on women’s and men’s health issues, travel medicine, dermatology/skin checks, chronic disease (including care plans) and aged care. Utilizing our in-house allied health team and a local network of diverse allied health practitioners, we pride ourselves on our complete model of care. We will also happily provide extended consultations for complex/multiple medical issues when required. We happily provide advice on any medico-legal issues and Work Cover-related consultations, as well as pre- employment medical reviews. The importance of maintaining your health and well-being throughout your lifetime by incorporating exercise, diet, preventative health checks, sleep management, managing mental health issues, finding ways to relax and unwind are all important aspects of our health and well-being. Casting is considered a non-surgical treatment option for various sports injuries and medical conditions affecting areas from the hands and shoulders to knees and toes. Casting provides support and protection to the injured bones and soft tissues such as muscles, tendons and ligaments. Casting also reduces pain, swelling, muscle spasm and even stretches the contracted muscles. Depending upon the condition of the patient, the doctor may recommend casting either alone or in concurrence with other methods such as bracing and splints. Consequences of the casting depend upon the quality of the casting material, induced hardness, and nature of padding to withstand impact forces. Suitable casting material will produce optimum hardness for adequate stability of the injured area. A skilled and experienced person is required for cast application over the injured area. The injured area may show swelling in the first 48-72 hours after casting that may induce pressure on the injured area. Therefore, the swelling of the injured area can be reduced by elevating the injured arm or leg above heart level, by applying ice or by gently and frequently moving the uninjured fingers or toes. Keep the cast dry, as moisture deteriorates the plaster and may induce irritation. Cover the cast before taking a shower. Avoid walking on a walking cast initially, as it takes 2-3 days for hardening of the cast. Prevent dust, sand and powder from entering inside the cast. Do not draw out the padding from the cast. Avoid the use of powder or deodorants on itchy skin, below the cast. If required consult your physician regarding itching. Contact your physician if cracks or soft spots develop over the cast. Contact your physician if skin around the cast becomes red and peeled. Do not cut or trim the edges of the cast without consulting your physician. Have you checked in on your health? Regular checkups can help you avoid future health issues, especially as you get older or for your young children.